Is this a yay or nay for smokers? The first week of January was an interesting week for us Malaysians swinging into the new year. The smoking ban at eateries was in full force which resulted in a more comfortable dining experience but at the same time caused distress to some smokers to the extend they filed a lawsuit against the government. You can read about it here. Some even suggested that the ban should only stop at night or certain hours. 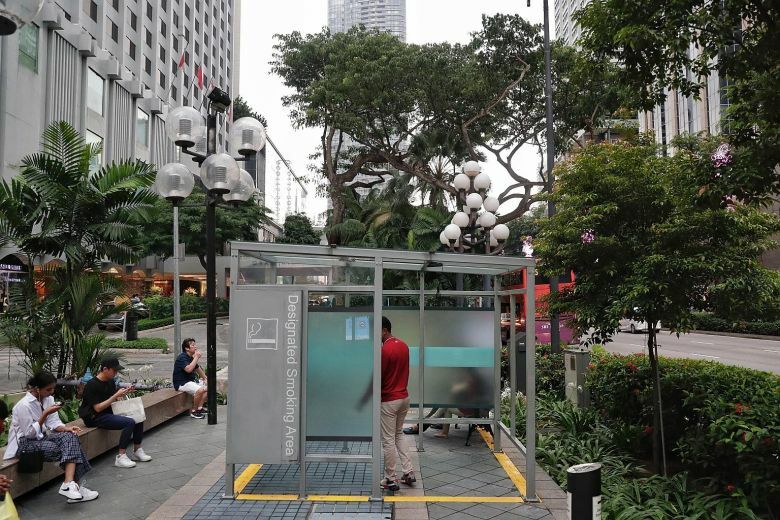 Others demanded a designated area for smokers just like how other countries such as our neighbour, Singapore have provided. So, how did the Ministry of Health respond? 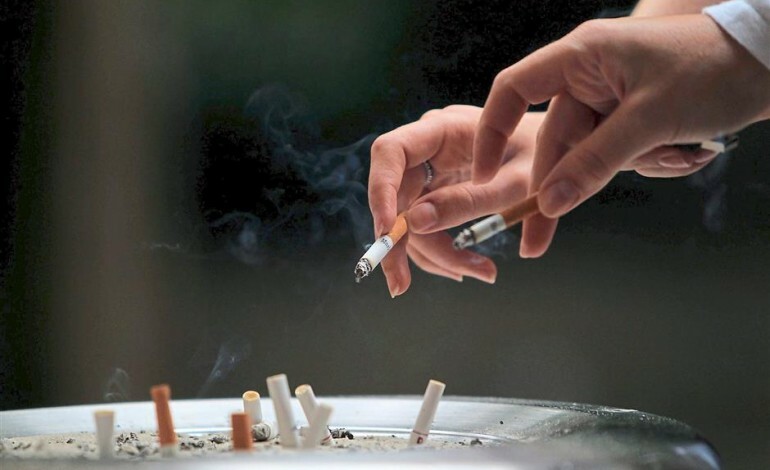 Minister Datuk Seri Dr Dzulkefly Ahmad told The Star that there have been suggestions for a dedicated section for smokers since the ban took place. “We are looking into this. We want to be firm (on this policy) but at the same time, we want to be business friendly. Then again, we must not be seen as backtracking on the decision not to allow people to smoke at eateries,” he told the English daily. “We have thought this through but unfortunately, this cannot be allowed,” he firmly said. 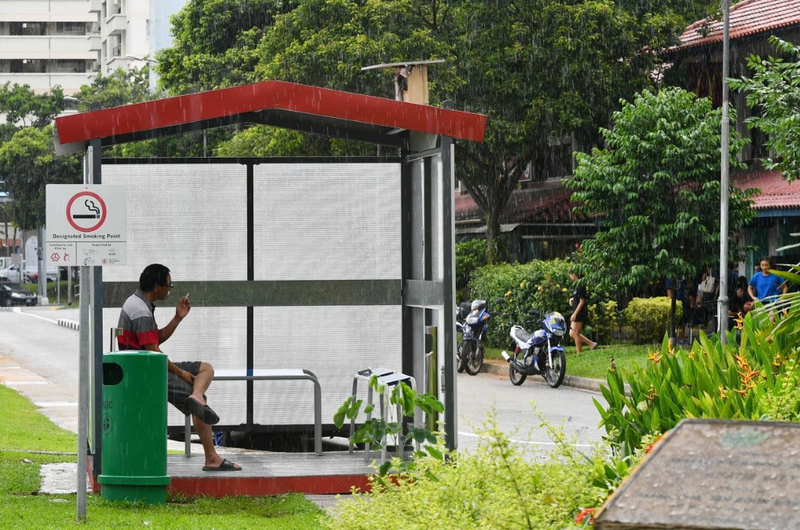 Dzulkefly says that restaurants can create a designated smoking area but it must adhere to the three-meter rule.